Kitten Kid, Where Are You? 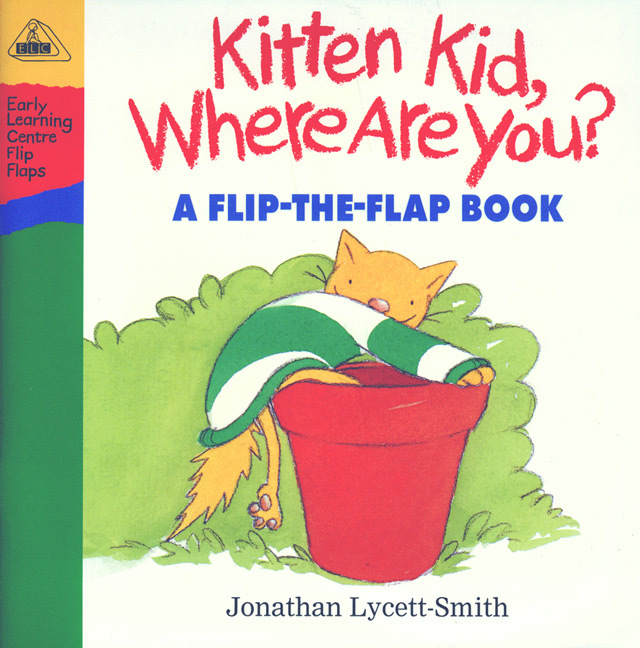 Published 1997 by Walker Books Ltd and the Early Learning Centre. Kitten Kid was my first picturebook and I was besides myself with nerves while I was working on it, even so far as to break out in shingles. Regretably, I think it comes across in the illustrations, although I'm fairly pleased with some aspects of it, I think my drawing tightened up on the finished pieces to the detriment of the book. It was a good story, and I'd like to redraw it at some point if I ever get the chance.